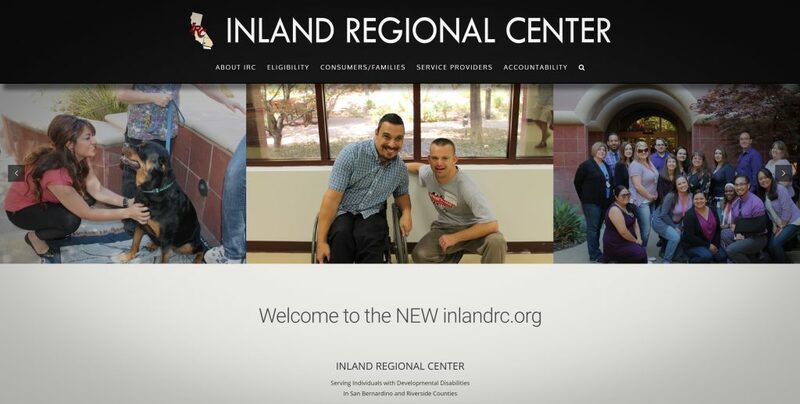 Inland Regional Center (IRC) has redesigned inlandrc.org, and will launch the new site July 1, 2017! In December of 2016, IRC assembled a web team to research the logistics of creating a dynamic, user-friendly website for the agency. The team consisted of IRC staff versed in technology, content creation, public relations, and graphic design. After the web team’s first meeting, it became clear that the team possessed the talent and skills to take this project! Fast forward to today, only 6 months later, and the team is putting the finishing touches on the new inlandrc.org, redesigned from the ground up. To understand how to best present information on the new site, the web team looked at analytics from IRC’s existing website. Through their research they identified user patterns and learned what information was accessed most frequently. The team also reviewed emails received via our existing website and calls to our operators, to learn what information people are seeking but unable to find online. After understanding our user’s information needs, the team began researching trends in web design. The team decided on a one-column format for design allowing the site to be easily accessed and viewed from computers as well as mobile devices like tablets and smartphones. 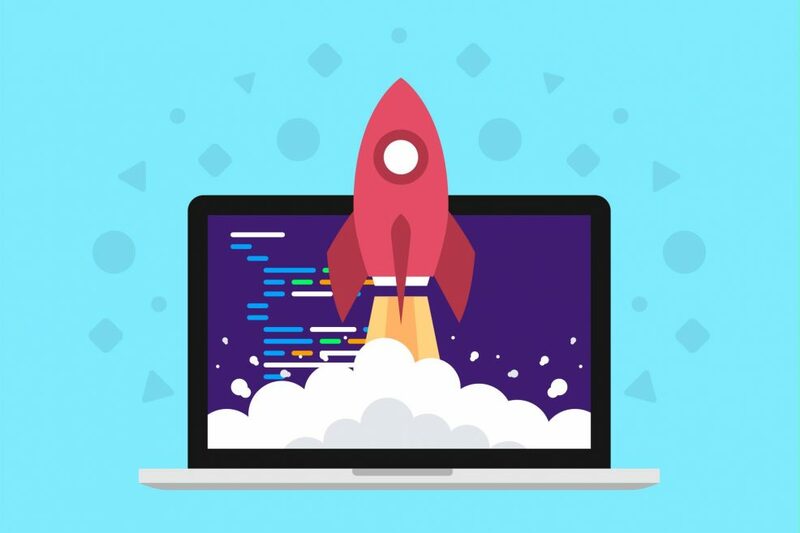 The site also features a modern color scheme, flat design elements, and hi-resolution images to give readers an appealing and streamlined experience. The team also interviewed subject matter experts to create content that is current, relevant, and accurate.  From intake, to case management, to resource development and more, the web team delved in deep, to understand the ins and outs of all things IRC! Okay, okay. Enough with the technical mumbo jumbo. You might be reading this thinking “Why does this matter to me?” Well, I’m glad you asked. The new inlandrc.org is going to change everything about how people access IRC information online! Here are just a few examples! The most important topics have their own pages with links right at the top of the page. About IRC, Intake, Consumers/Families, Service Providers, and Accountability are all sections with targeted information. IRC’s web team understands the agency’s core audiences and has cultivated content that is relevant to each audience. All content has been researched and polished to shiny perfection. Okay, maybe perfect is a strong word…but it sure is close! The web team spent endless hours, and countless cups of coffee, making sure that the content on inlandrc.org is concise, accurate, and easy to understand. The team has also provided resources and links for all of you information super fans, who would like to learn more about IRC! The web team designed this site so that sections are intuitive and seeking out information is easy. But what about us millennials that hate looking for stuff? Boom! Search engine! You will now be able to search from any page on the new site, making finding what you’re looking for even easier. The new inlandrc.org is constantly evolving! At IRC, we understand that websites are never truly finished. Our web team is dedicated to keeping up with the subjects that matter most to our audiences. The new inlandrc.org will be constantly monitored and updated to make sure the IRC Community is receiving relevant and dynamic content. Well, there’s your sneak preview! Make sure to visit the new inlandrc.org after July 1 and let us know what you think!